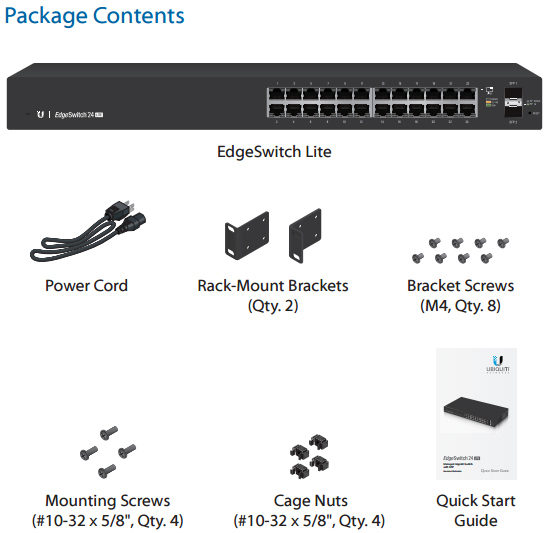 Build and expand your network with Ubiquiti Networks EdgeSwitch, part of the EdgeMAX line of products. 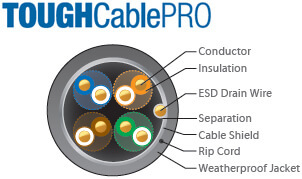 The EdgeSwitch is a fully managed, Gigabit switch, delivering robust performance and intelligent switching for growing networks. For its total, non-blocking throughput, the 24-port models support up to 26 Gbps, while the 48-port models support up to 70 Gbps. 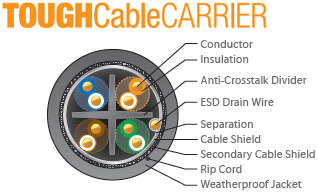 For high-capacity uplinks, the 48-port models include two SFP and two SFP+ ports, providing up to 10 Gbps uplinks. 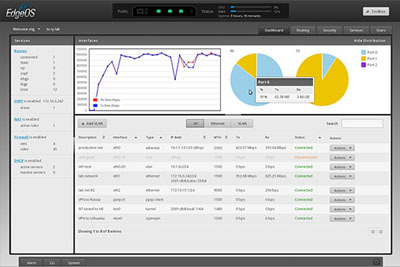 The EdgeSwitch Lite simultaneously processes traffic on all ports at line rate without any packet loss. 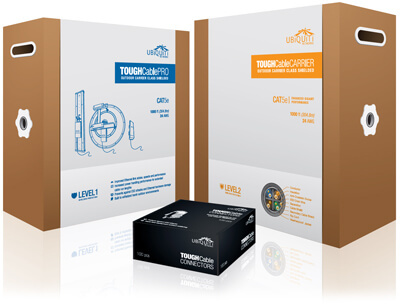 Total non-blocking throughput: up to 26 Gbps for the fanless, 24-port models and up to 70 Gbps for the 48-port models. 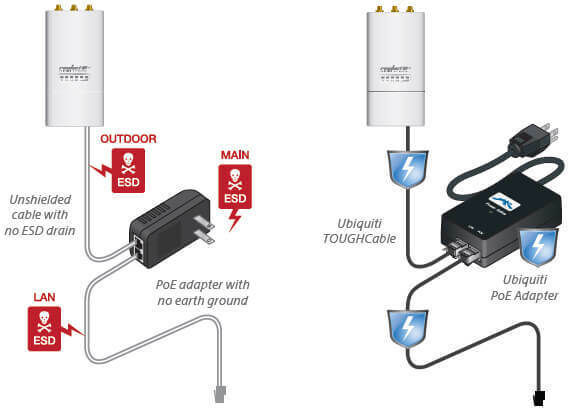 The EdgeSwitch Lite connects to the Ubiquiti EdgeRouter PRO via an SFP uplink. 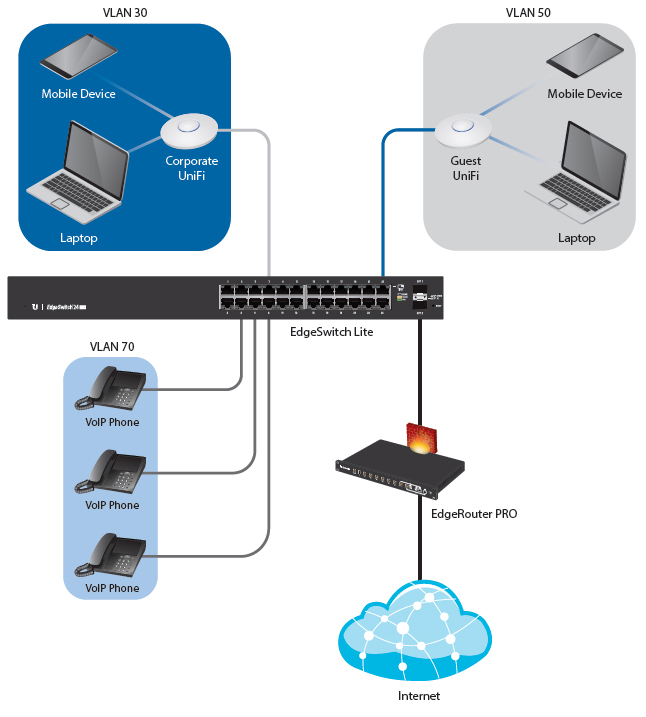 For wireless access, two Ubiquiti UniFi Access Points connect to the EdgeSwitch Lite. 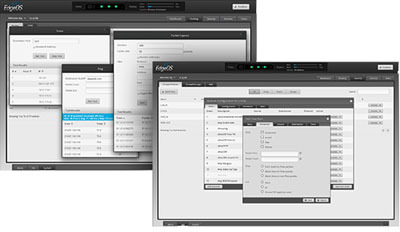 The Web-based graphical user interface in the EdgeOS is developed using the latest advanced Web technologies and provides powerful functionality with high efficiency. You can reorder firewall rules using drag-and-drop, monitor interface statistics in real time, and even open a command-line interface (CLI) right in the browser. 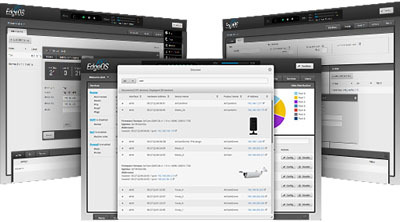 The EdgeOS software includes all common routing features and more. You can create VLAN, bridging, bonding, and tunnel interfaces, use OSPF, RIP, and BGP routing protocols, apply ACL-based or zone-based firewall for security, and choose from IPsec, OpenVPN, L2TP, or PPTP for your VPN needs. 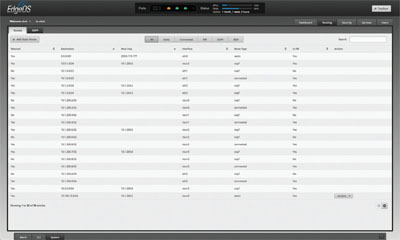 All features are managed with a single unified configuration that can be accessed from both the Web GUI and the CLI. 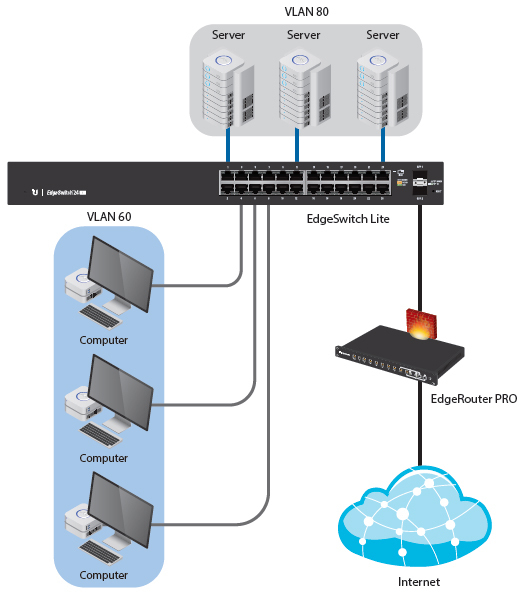 The EdgeOS platform is not just a router operating system. It is also an open platform based on theDebian Linux distribution. You have complete system-level access including the whole filesystem hierarchy, real shell, root user, etc. Existing Debian packages can be installed on the system, and you can even build your own packages using standard tools. 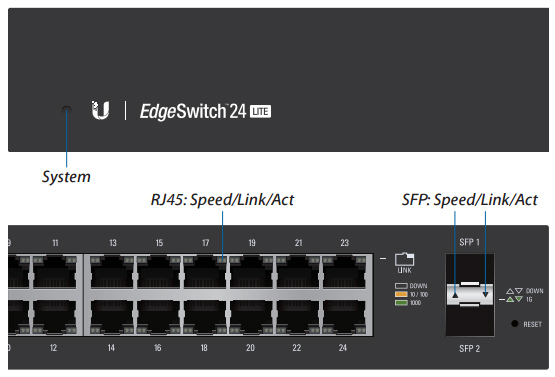 Download the Ubiquiti EdgeMAX EdgeSwitch Lite Datasheet (PDF).